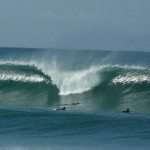 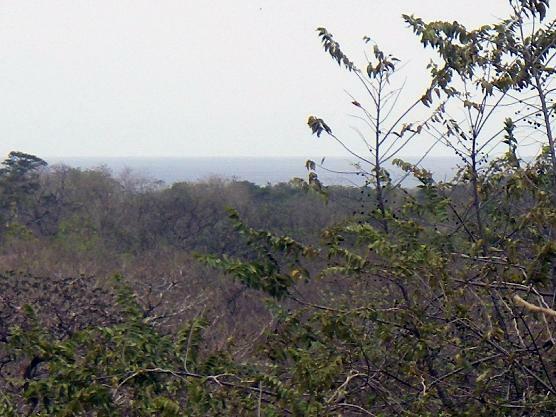 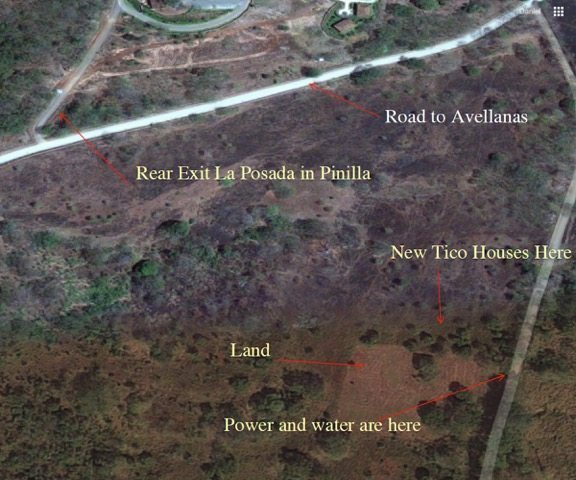 Located on a 2 mile distance from the beach of Avellanas and featuring views of forest and ocean. 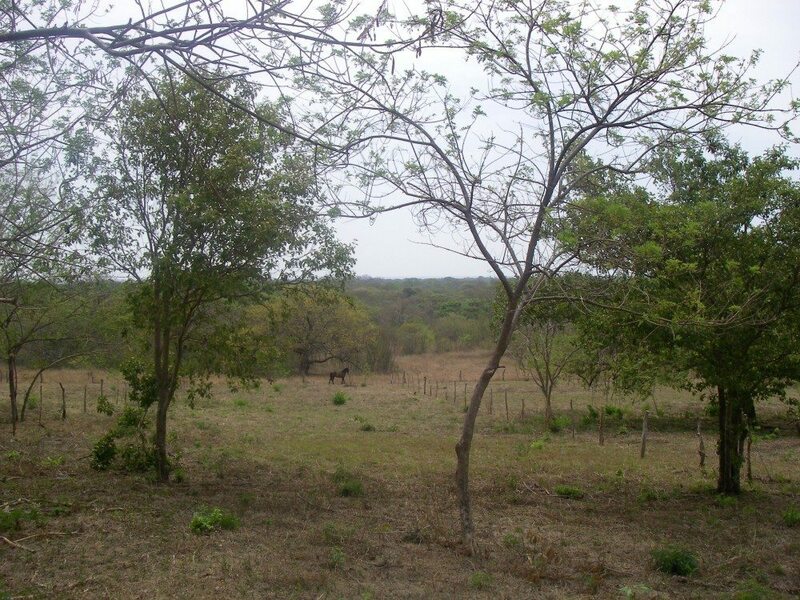 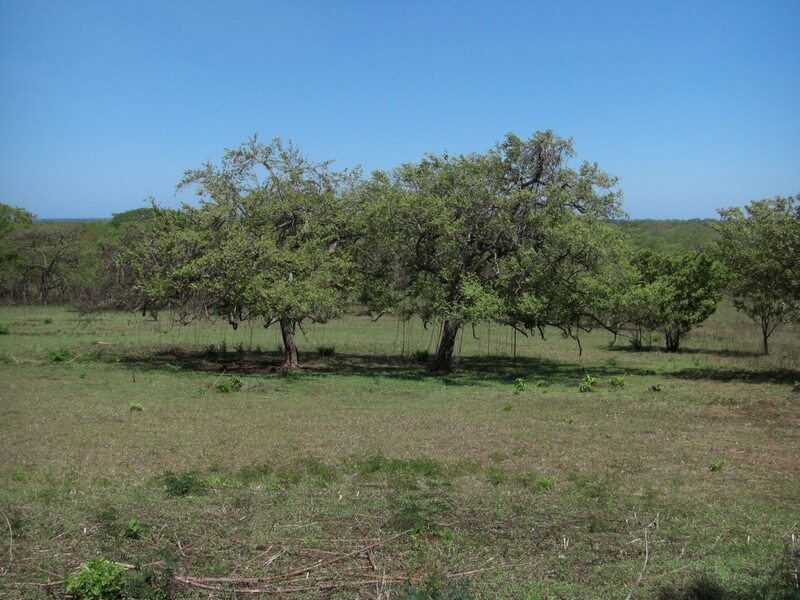 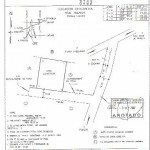 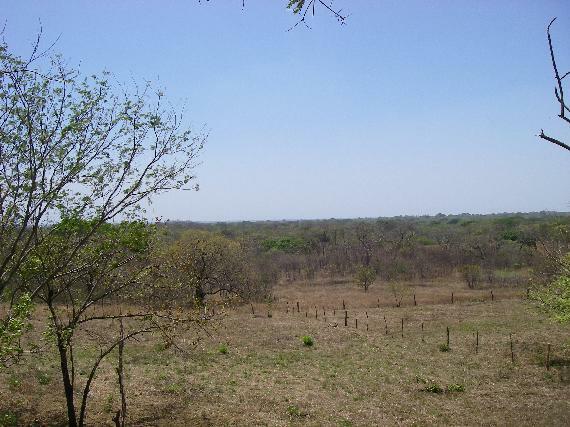 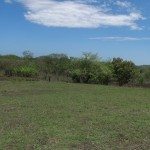 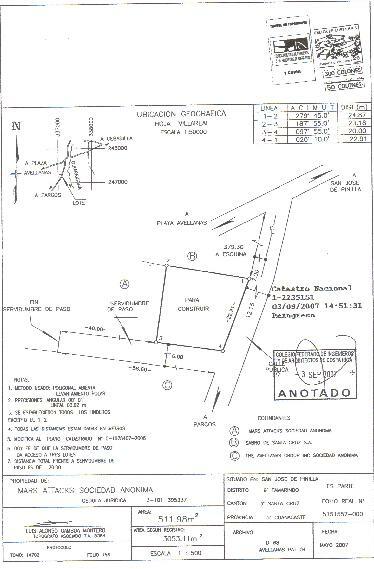 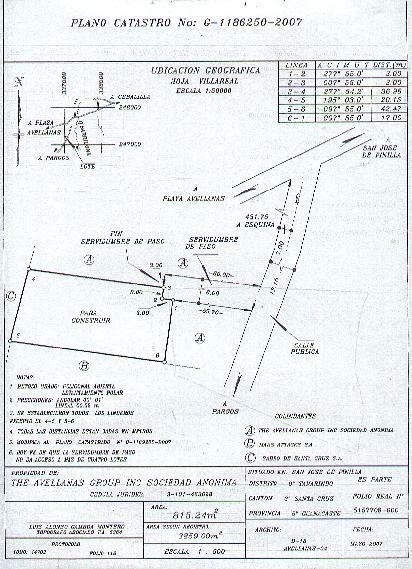 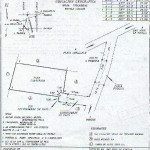 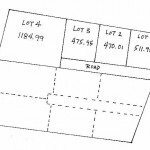 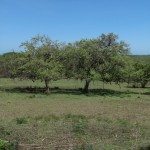 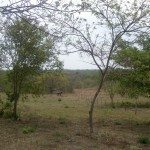 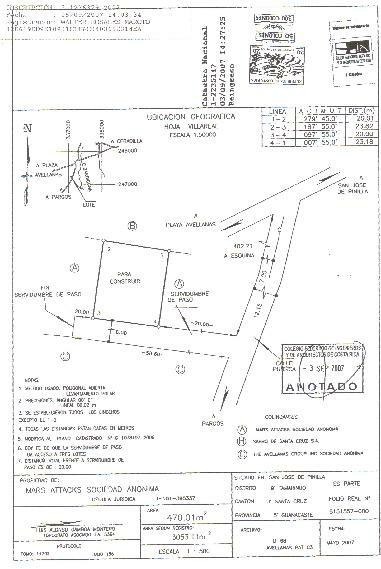 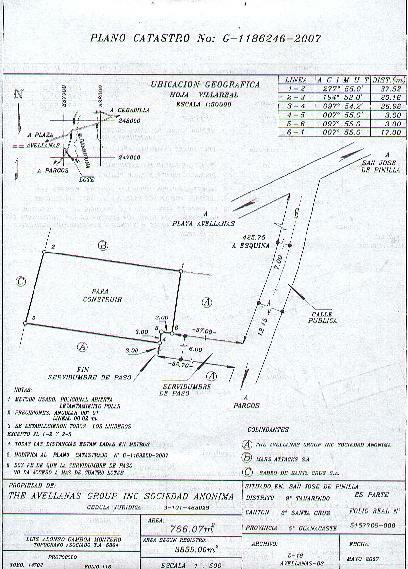 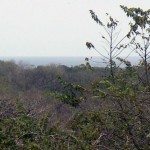 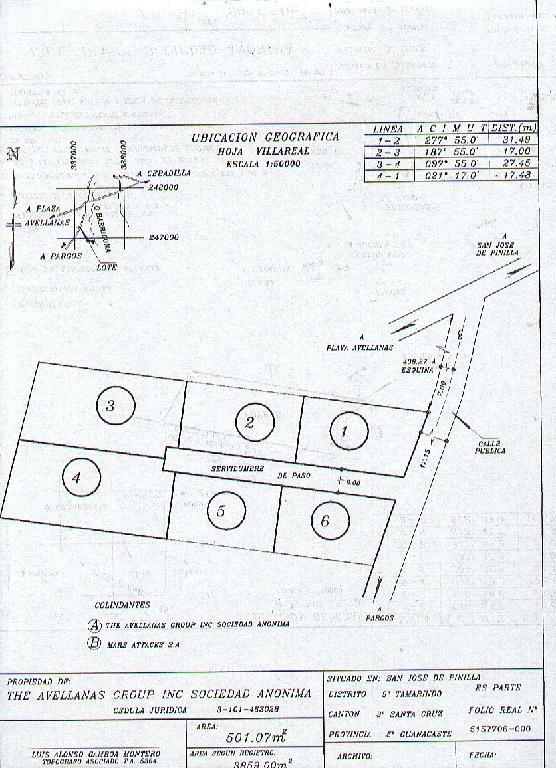 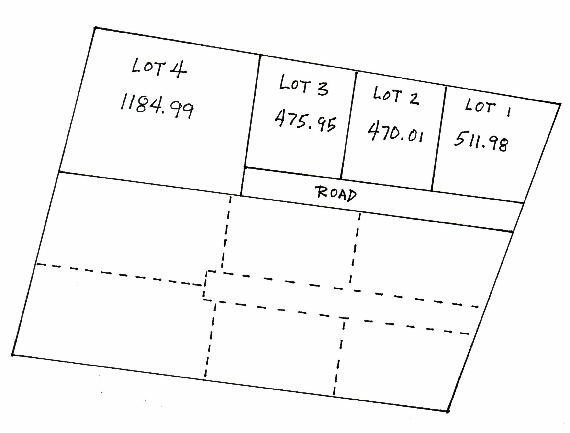 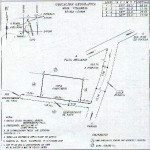 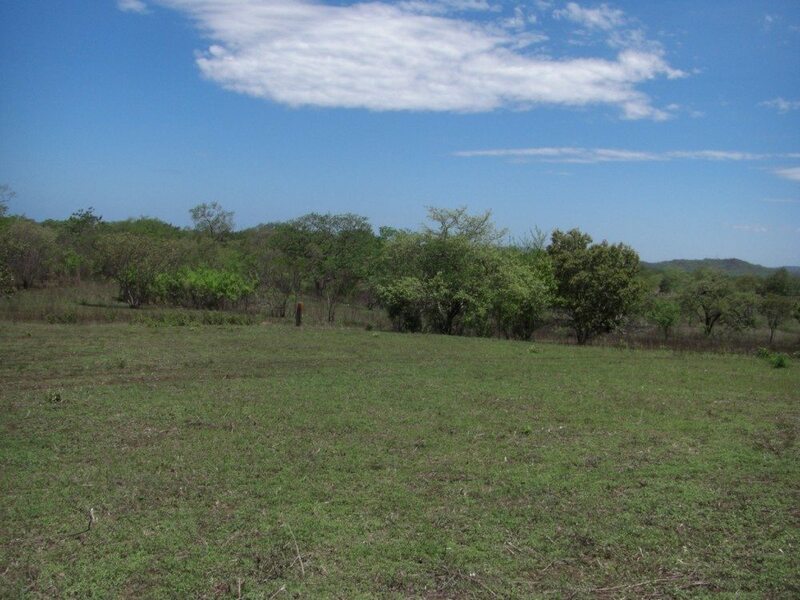 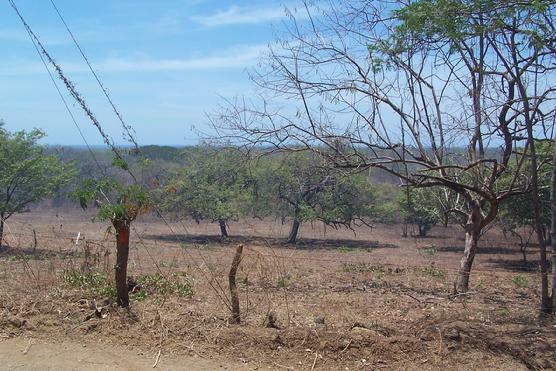 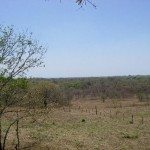 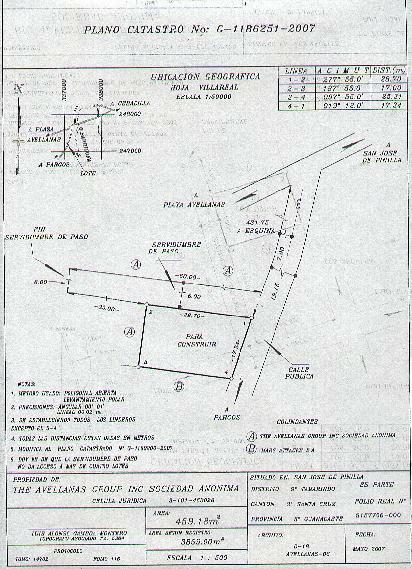 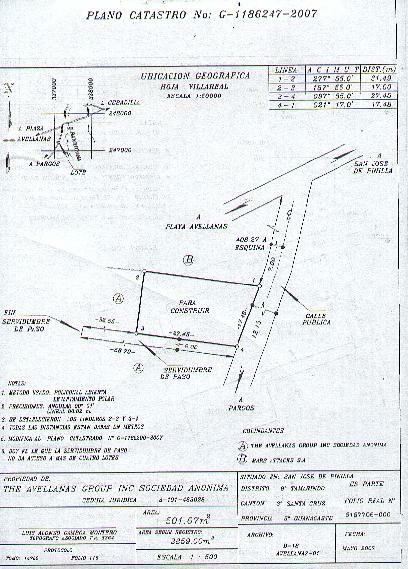 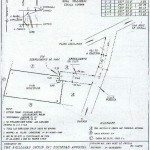 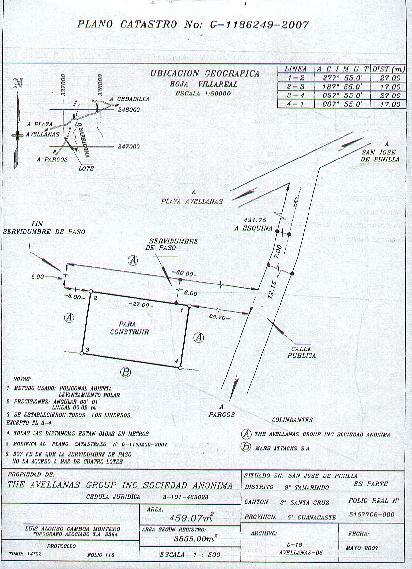 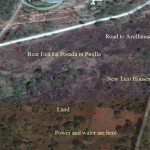 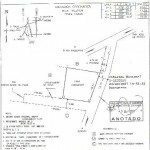 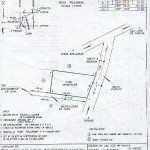 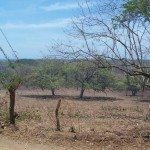 This 1.2 acre piece has been subdivided into 10 lots to be sold off individually. 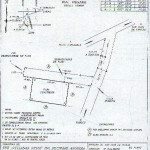 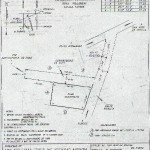 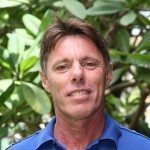 Owner wants to sell all lots at once and leave the project to a developer / contractor to take it to the next level. 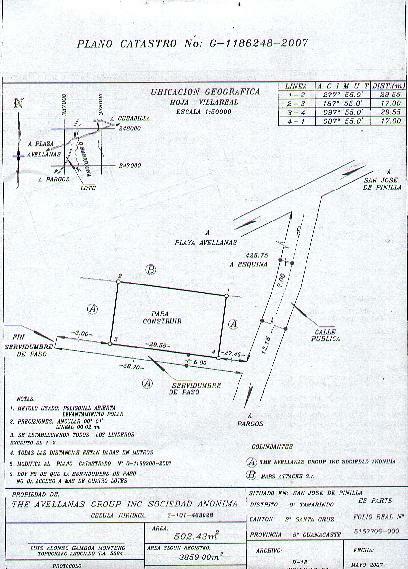 Lots all have separate surveys and measure between 459 m2 and 1184 m2. 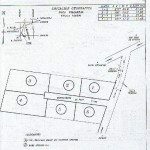 Water and electric available.